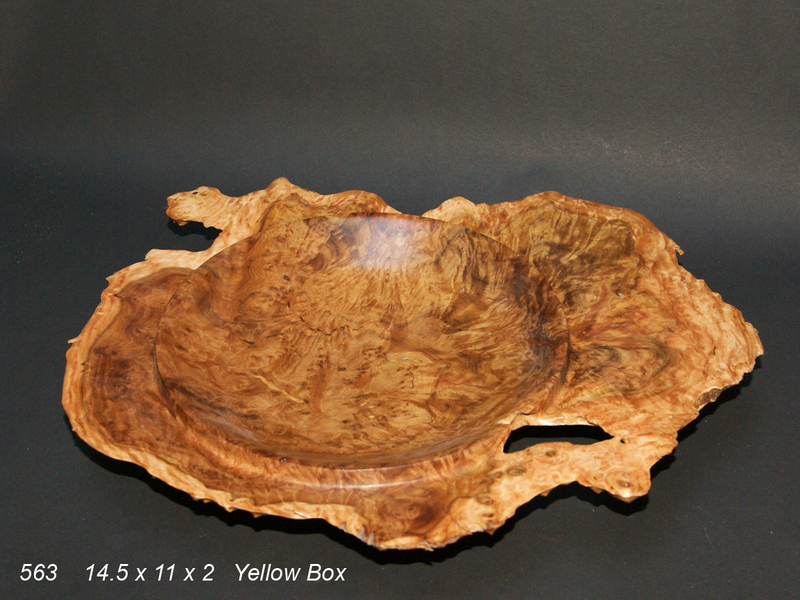 All pieces were done from different species Australian eucalyptus. 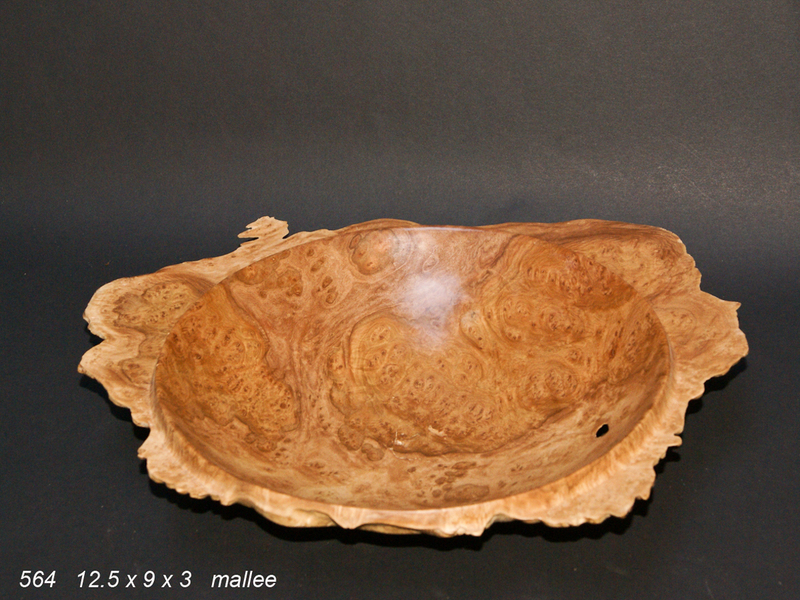 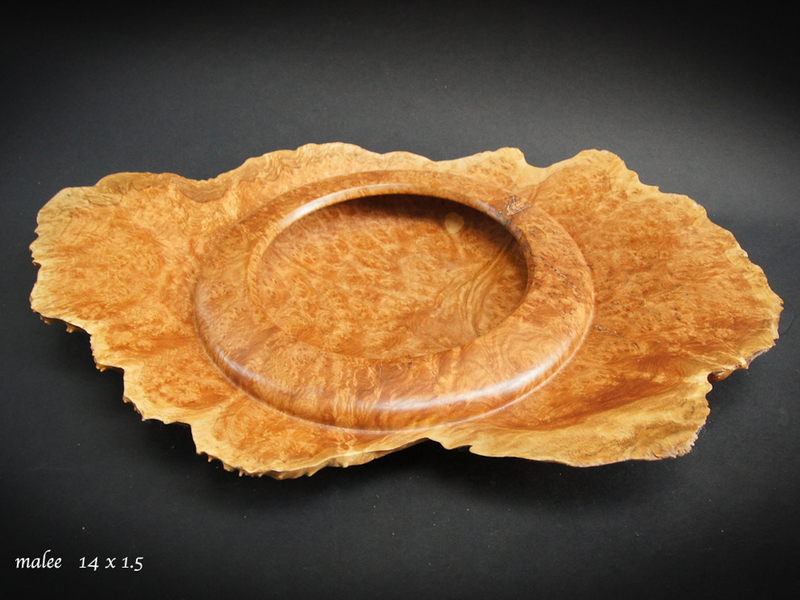 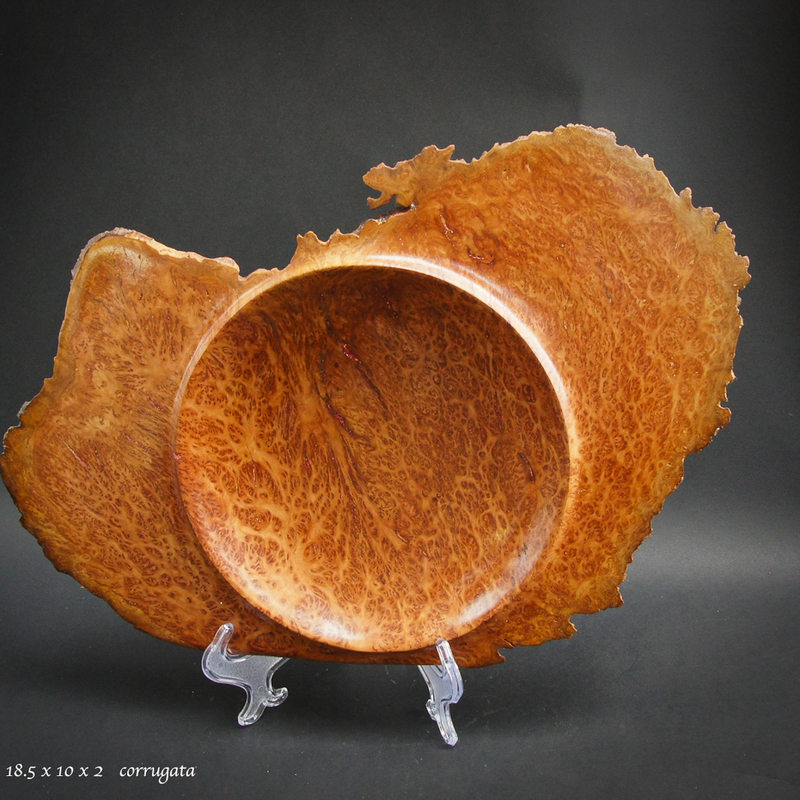 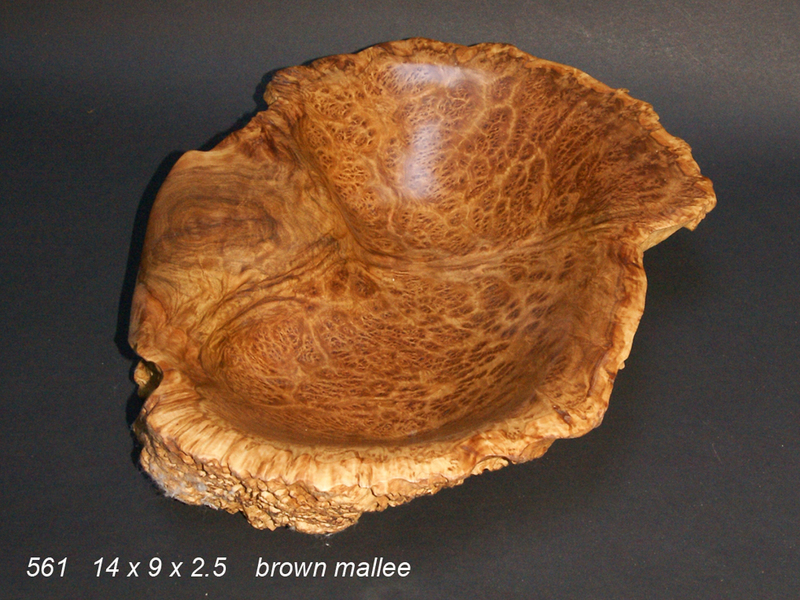 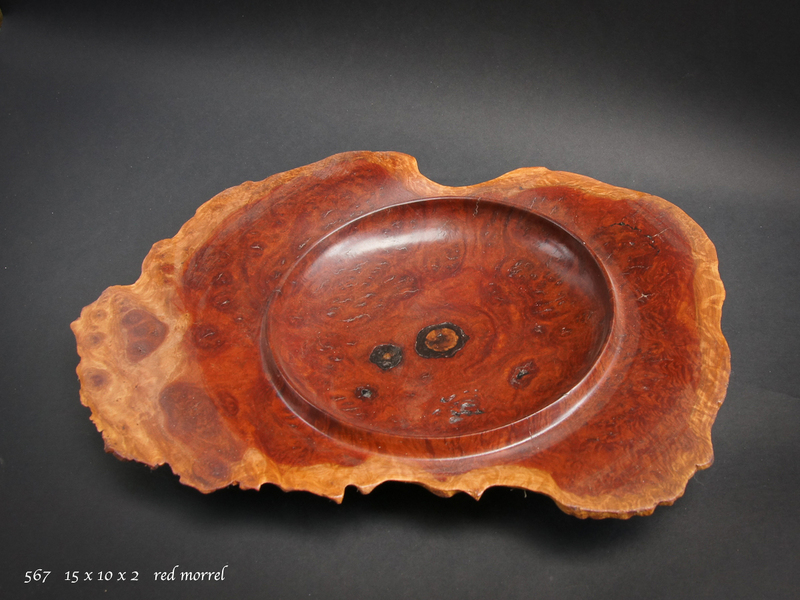 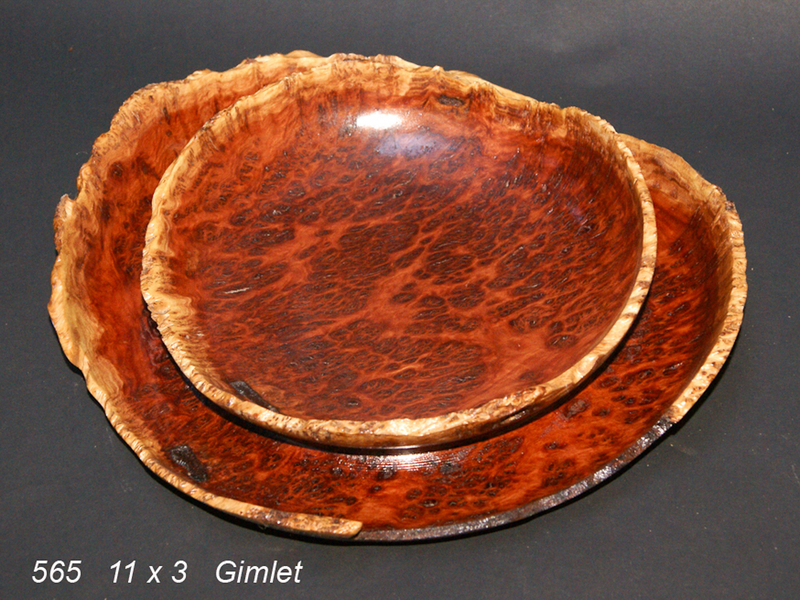 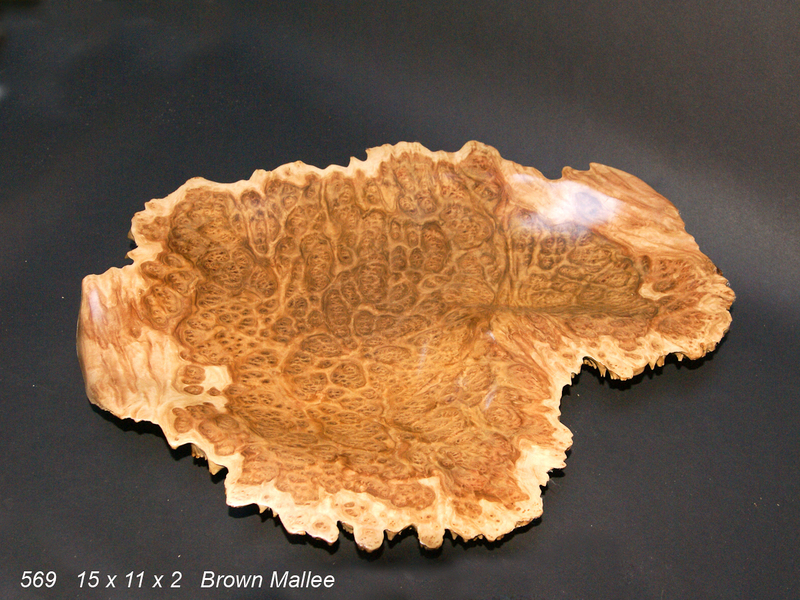 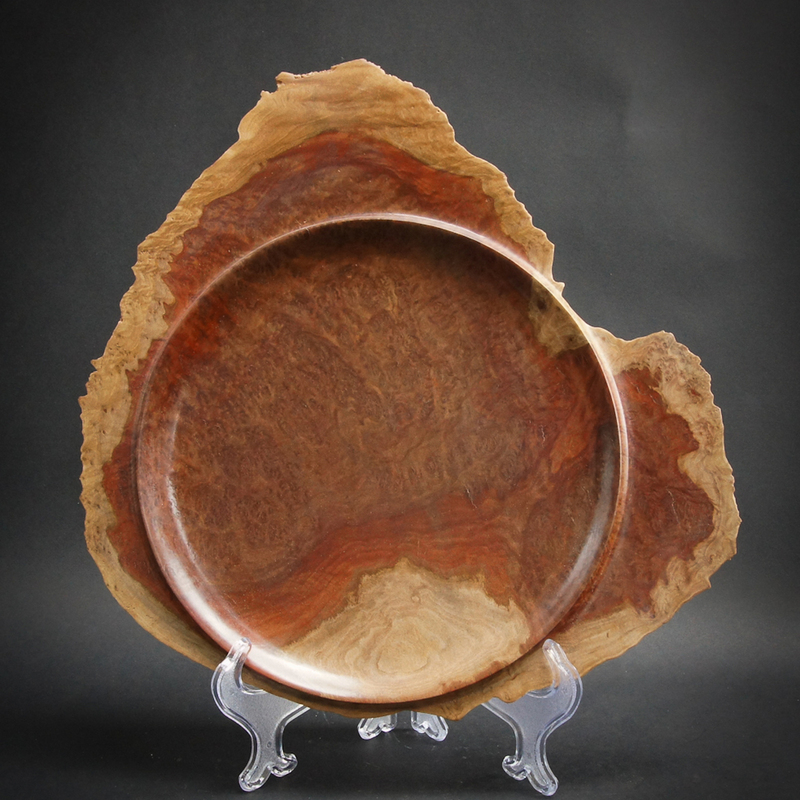 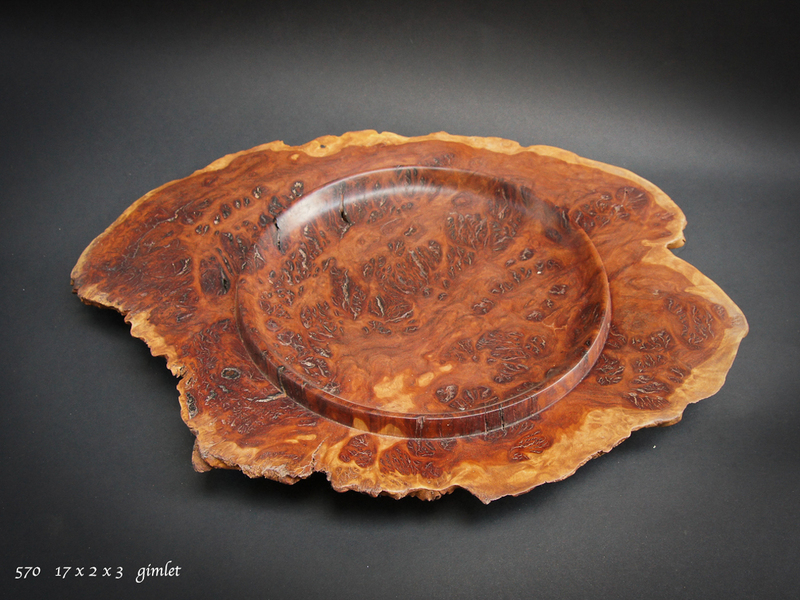 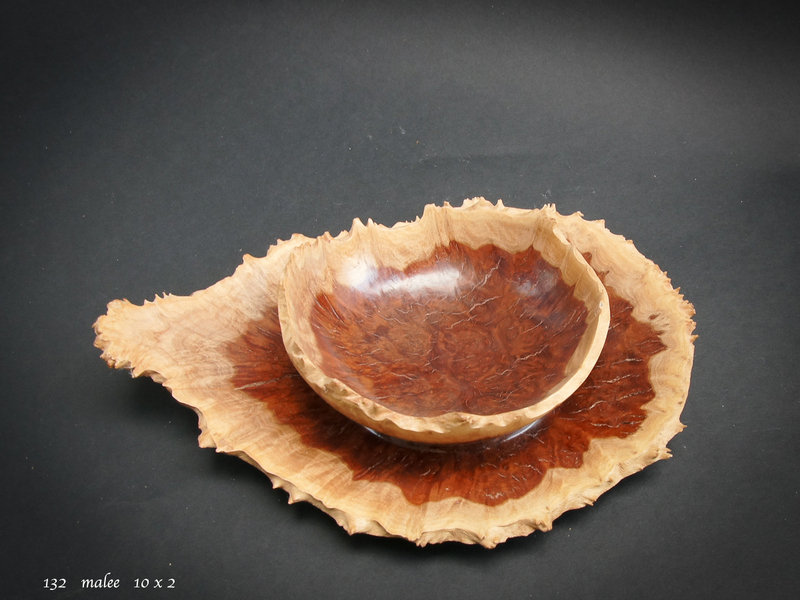 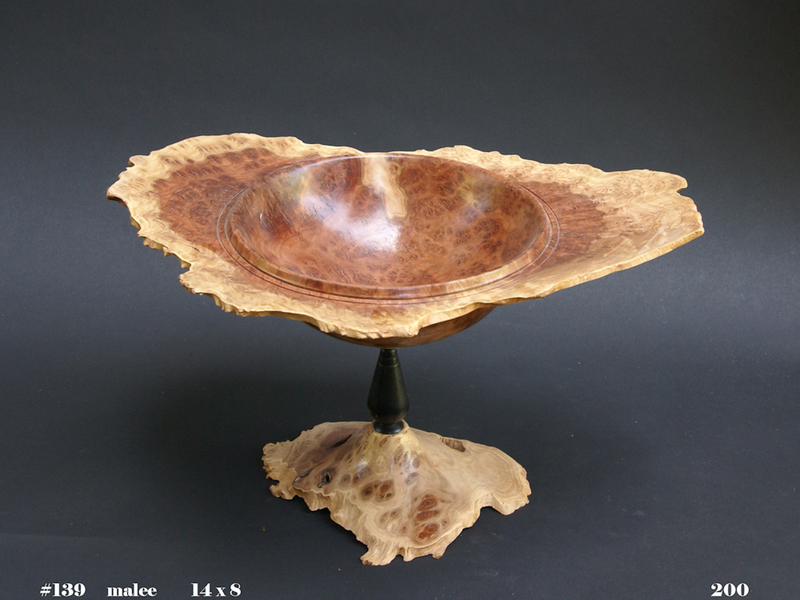 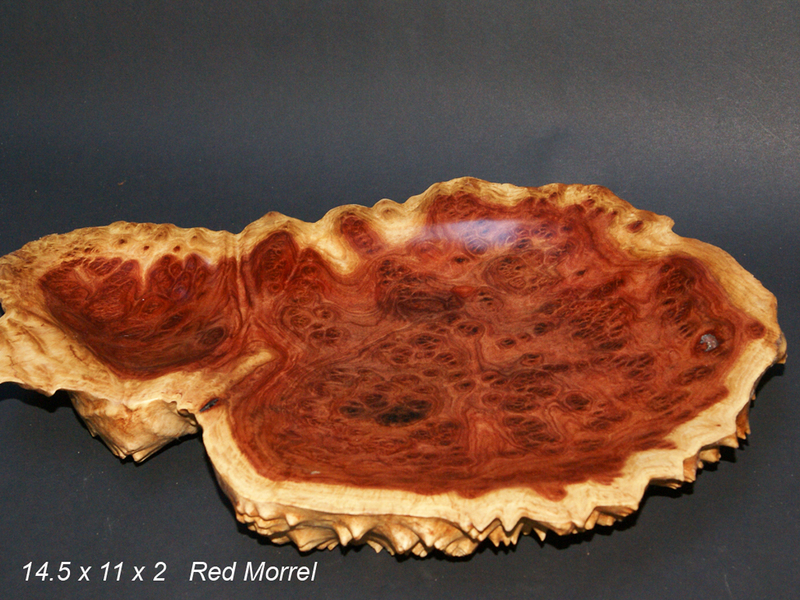 Burl cups are readily available from multiple suppliers. 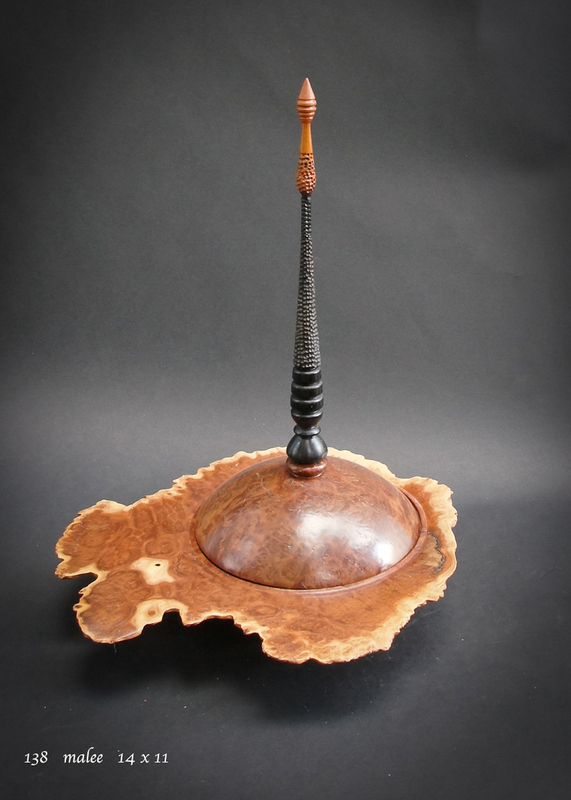 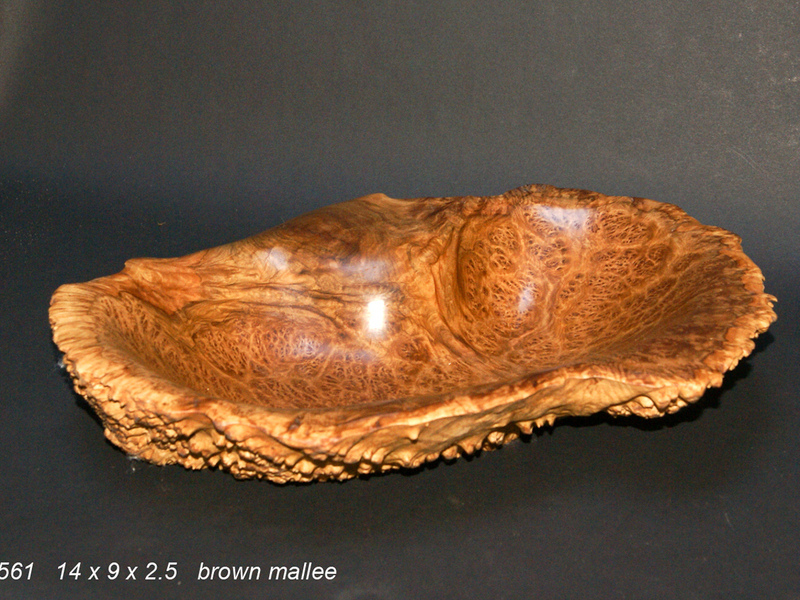 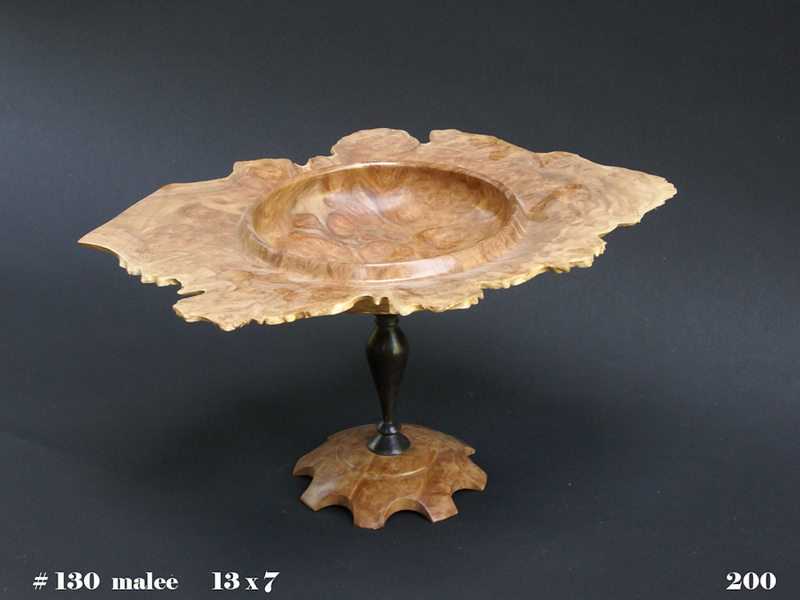 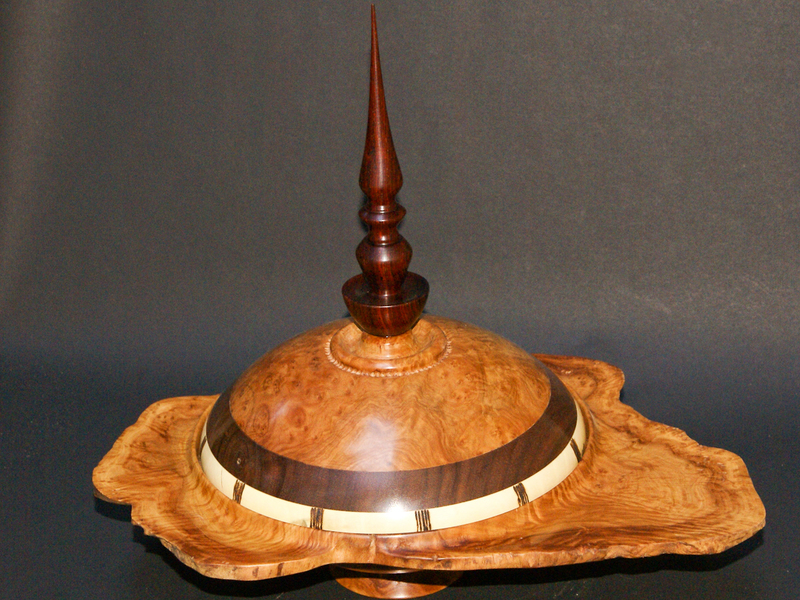 Some pieces were hand carved and some were done on a lathe. 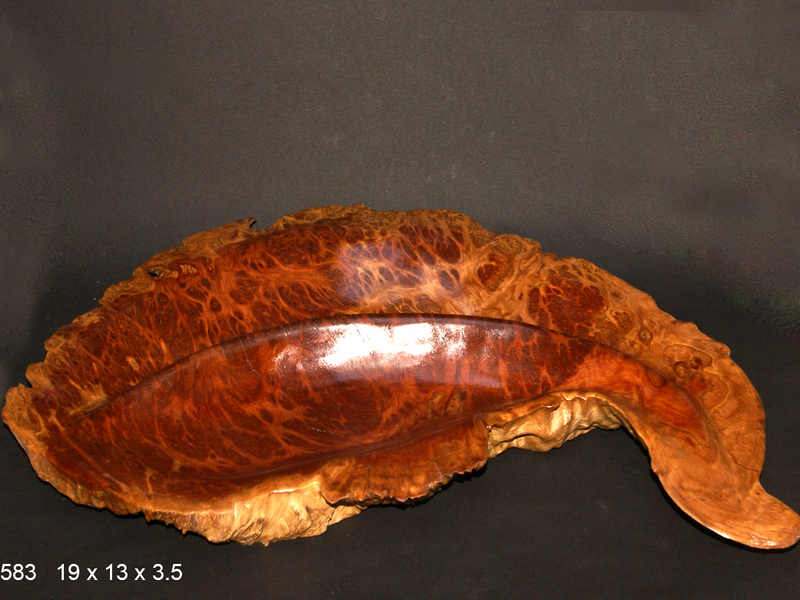 Beautiful wood figure, preserved natural edge are common for these pieces.